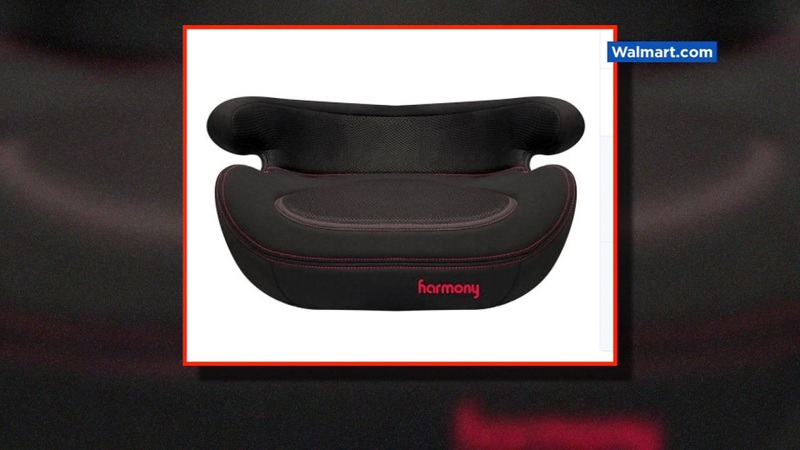 SAN FRANCISCO (KGO) -- Harmony Juvenile Products is recalling nearly 150,000 Big Boost Deluxe seats. The National Highway Traffic Safety Administration says a crash could cause the seat belt to put excessive force on a child's chest, which could increase chances of injury. The company is still working on a fix for the problem. Click here for more information on the recall and contact phone numbers for parents who want more information.